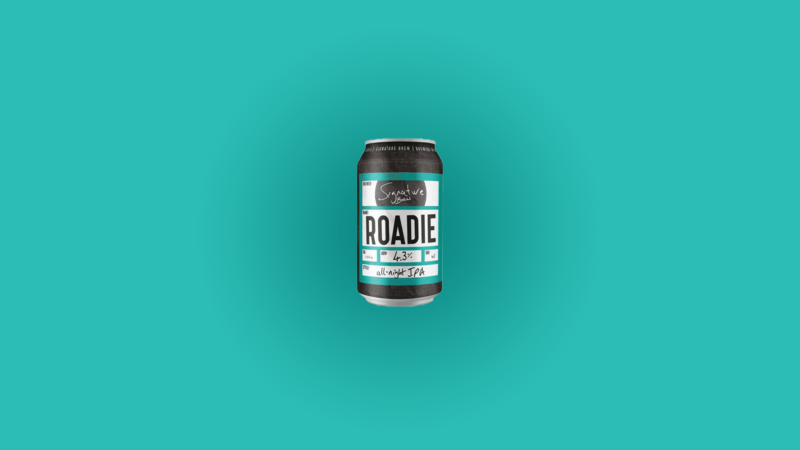 Here’s your cheat sheet for Roadie by Signature Brew. Featured in main subscriber box on 7 February 2019. Find Signature Brew on Twitter at @SignatureBrew and on Instagram at @signaturebrew. This is an IPA, so it’s familiar territory. Biscuit malts and up-front hop bitterness with fruity flavours. This one should display notes of citrus fruits including grapefruit and lime. The hop used is also a well-known one, Citra. Robust flavours call for a robust dish. Don’t put this up against anything too dainty. Look instead for strong flavours and perhaps a bit of spice. A curry maybe, or Mexican cuisine. Bold, sweet desserts like caramel apple tart or ginger cake; carrot cake is a classic pairing too. And mild blue cheese should do well. Read more on this beer from BeerBods and Signature Brew. You can also check out some of the previous cheat sheets if you want to catch up on a beer from past weeks.